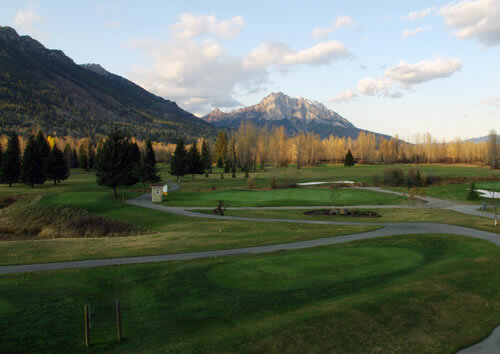 Fernie is proud to be home to one of the BC Rockiesâ€™ finest golf facilities. 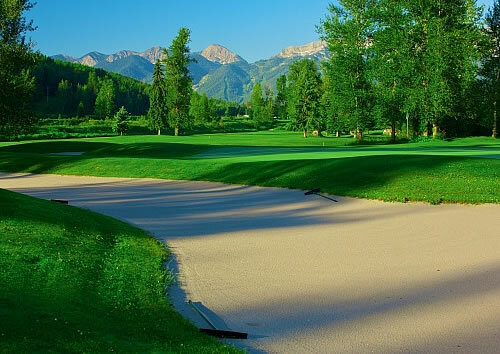 Originally founded in 1918, the recently reconfigured Fernie Golf & Country Club is a challenging par 70 and is noted for it’s mature tree-lined fairways, strategically placed water hazards and spectacular mountain views in every direction. 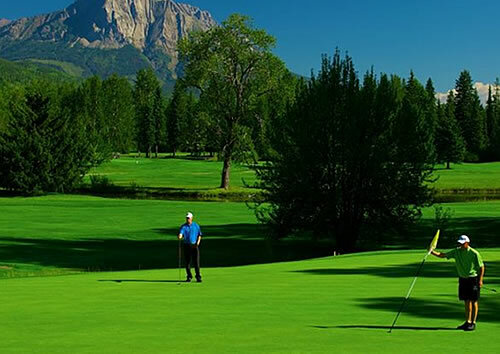 The Fernie Golf & Country Club offers an 18 hole championship course that is very playable for the beginner or average golfer but also offers great challenges for the better player. Water is in play on all but three holes and the greens are very challenging and will test your putting skills. We offer Cart and Club rentals, Driving range, Practice green, a fully stocked Pro Shop and full service Restaurant to meet everyoneâ€™s golfing needs. 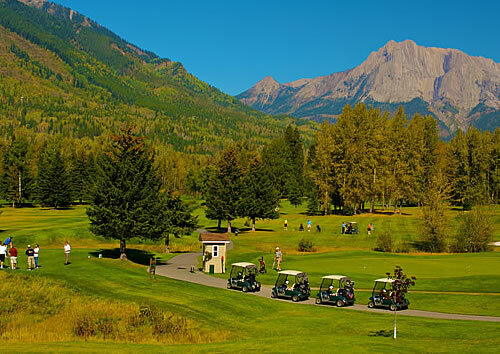 Fernie Golf & Country Club is not yet in our pool of Golf Courses for orders.